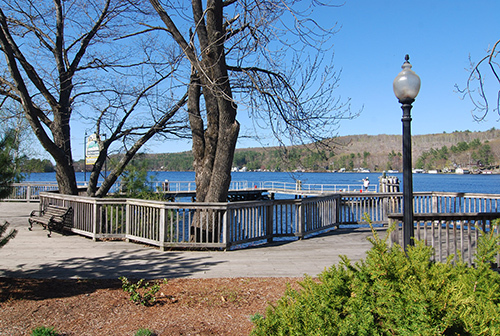 Alton Bay is located at the tip of Lake Winnipesaukee and includes 19.3 sq. mi. of inland water area. This small prosperous residential town has many activities to offer including hiking, golf, tennis, and fishing. Alton is in close proximity to major ski areas and miles of x-country and snowmobile trails. It has a quaint village with craft festivals and town docking, and is the southern most port of call for the Mount Washington Cruise ship.